Merchandise purchases can be made by either downloading an order form (PDF link below) and filling out manually or via our online store. Purchases will not be shipped until we have received BOTH an order form (manual or online) AND payment in full for the goods requested. Manual forms will have to be filled out and then either emailed or mailed to the association. Our email and postal address are on the “Contact Us” page of the website. 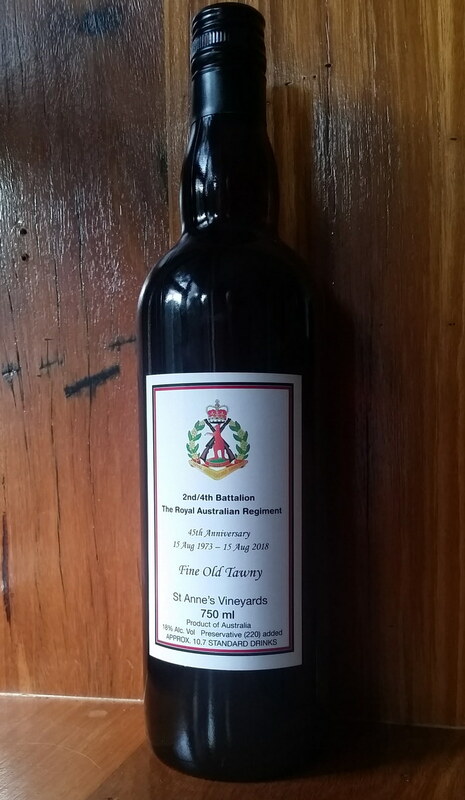 A special port for a special anniversary 1973 – 2018. 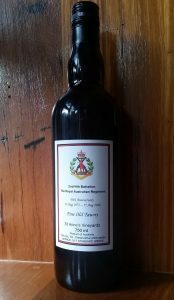 The port is ordered directly from the winery and not through the association account or merchandise store. Most have found it easier to place their order over the phone and pay by credit card. To view the order form for the port – click here.